Just Between Friends of Austin North is a community effort. This bi-annual event helps families in the greater Austin area save on everything they need to raise a child, while at the same time, putting funds back into the community through the consignment process. Over 170 families participate and our average check is over $300! 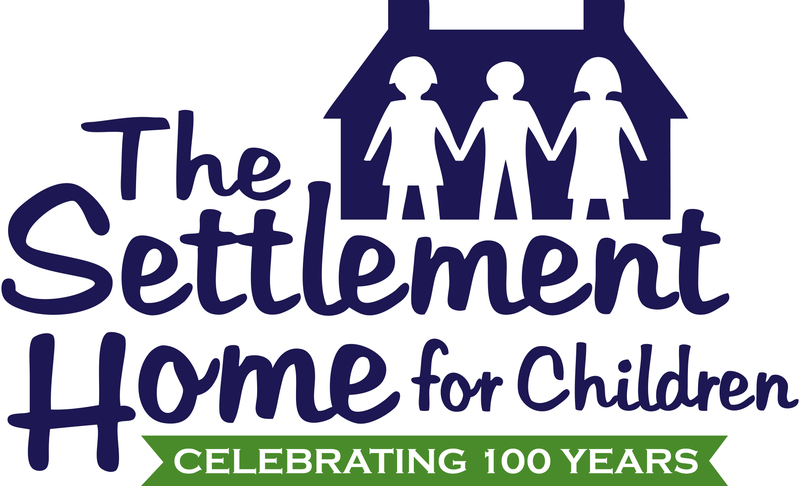 Many of our consignors choose to donate items that don't sell, and we are thrilled to partner with The Settlement Home for Children, an amazing non-profit, to offer valuable items used in their foster care program here in Austin. Other qualifying non-profits may be eligible to Consign for a Cause which means you may sign up to consign, host a drive for items and receive a higher percentage payout on those items that sell at our sales event. Since 1916, The Settlement Home for children has provided opportunities and hope to children in the Austin community. They have 10 acres, right here in Austin, where they empower and support the youth and families of Texas who have experienced abuse. Their mission sums is up pretty nicely. Read this below and rest assured, you can feel good about donating your unsold items at JBF Austin North and Central, knowing they are going into the hands of people who need it. Our mission is to promote healing and growth to children, young adults and families by providing a continuum of care, support and resources. We serve individuals with histories of abuse, neglect, and severe emotional trauma. More information is available at www.settlementhome.org. CHECK OUT THEIR 100TH ANNIVERSARY VIDEO! We can't wait to meet you and love being the hosts to your community sales event.